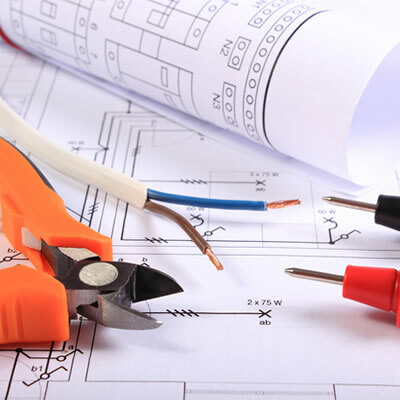 Full or partial rewires can be undertaken at various levels. In some cases chasing will be required and in doing so will require making good. This could mean that multiple trades need to be used to complete the works to a finished standard, in which case the works would come under RCM contractors. Please click on the link below for more information RCM Contractors small jobs .